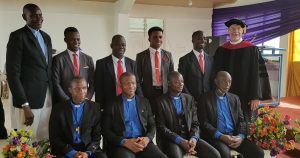 The Lutheran Church – Missouri Synod established the Evangelical Lutheran Church of Ghana (ELCG) in 1958 and the ELCG became a partner church of the LCMS in 1971. The LCMS currently supports the work of the ELCG through seminary education and theological education by extension. 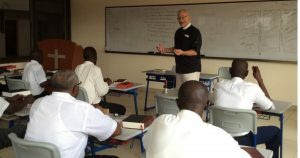 This project provides the resources needed to support the seminary in training pastors for the ELCG. 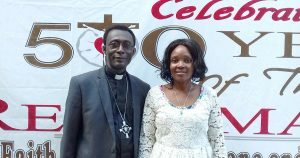 Sunday, July 1, was a historic day for the Evangelical Lutheran Church in Ghana (ELCG) as it installed the Rev. John Shadrack Donkoh as its new president.